Kevin’s life has been one hurdle after another. When he stumbled across his half-sister a few weeks ago, his life spiralled into a direction he didn’t think was possible. Not only did he have to fight his biological father, he had to come to terms with pack life. For the first time, he had a family and friends who loved and cared for him. He didn’t think things could get any better, until Karina Carmichael entered his life. 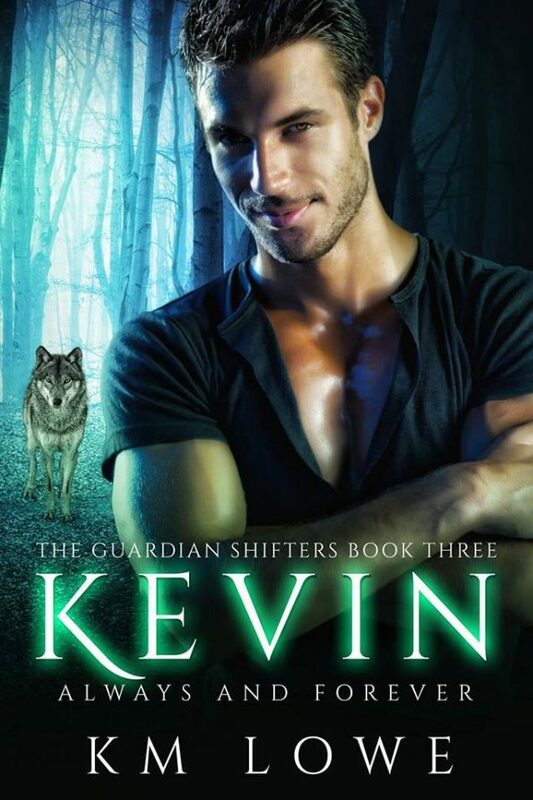 When Kevin was sent to Canada with guardian Jasper, he was only there to help him defeat the threat rogue wolves were causing. He never imagined his wolf would drive him crazy, and at the end of the trail, he’d stumble across his injured mate. His head is all over the place as he sits vigilant at her bedside for four weeks. He’s giving up hope that she’ll ever get over the abuse she faced. He thinks when she wakes up, everything will be easy, but that’s the furthest thing from the truth. 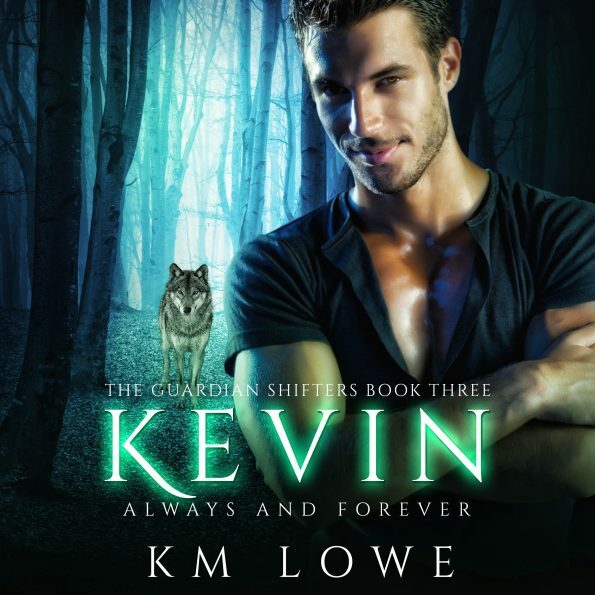 Kevin and the pack have their work cut out for them, because getting Karina to trust her new pack is a mission on its own. Will the power of soulmates heal the turmoil Karina is going through? Will Kevin and Karina ever be the same again? Pre-Order NOW! 99p/99c Until Release Week!